'League of Legends' Announces Ezreal Bundle Ahead of Champion Update - Ezrealbuild.com :: Ezreal Build, Runes, Skins, News & Updates. League of Legends’ champion update for Ezreal is coming soon with a special champion bundle announced on Monday. Announced within a League of Legends post titled “Ezreal coming soon!” the bundle was revealed to contain nearly every skin that’s currently buyable for the champion along with some Legacy skins. Called “The Prodigal Explorer Bundle,” it costs 6,027 RP and is scheduled to arrive in Patch 8.20 alongside the reworked Ezreal. 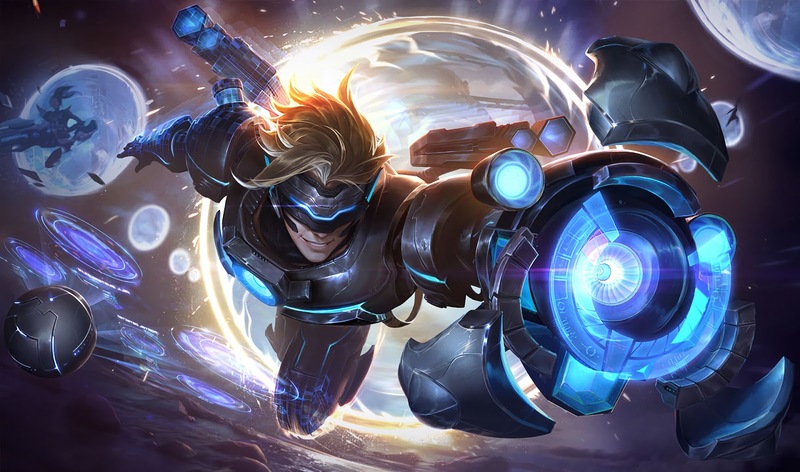 Ezreal is also included in the bundle, of course, but he raises the price to 6,467 RP instead if you don’t already own the marksman. Ten different skins are included in the bundle, all of those listed below with the ones marked with asterisks being the Legacy skins that aren’t normally available.